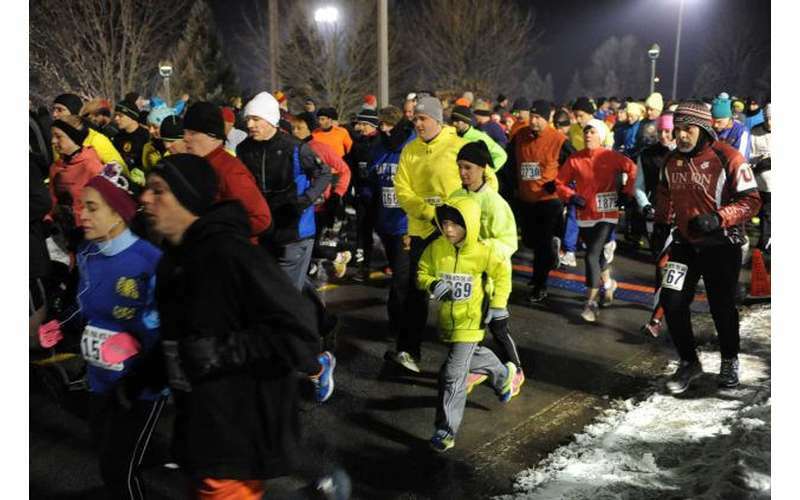 Begin the First Night celebration right by joining the run before the huge New Year's event! Start and finish on the beautiful Skidmore campus. The first 3/4 mile is a gradual uphill on the perimeter road. The course exits the campus at Clinton Avenue and continues to Greenfield Avenue, continuing up North Broadway and back to campus. This is a moderately challenging course, including both hills and downgrades. 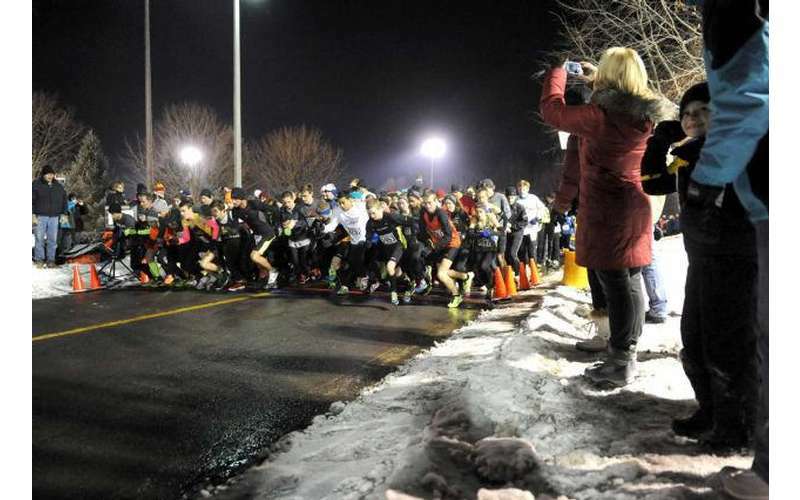 Limited to 1,500 Runners: Due to the overwhelming success of this run, and having to close-out registration several years in a row, there will be no day of race registration. Awards: To the top three overall male and female finishers, and top three male and female finishers in each 5-year age division. No duplicate awards. Shirts: All registered runners will receive a limited edition First Night Saratoga commemorative shirt. Register Early! Registration is $25 through October 31, $30 through December 23, and $35 through December 30. Entry fees are nonrefundable and non-transferable.